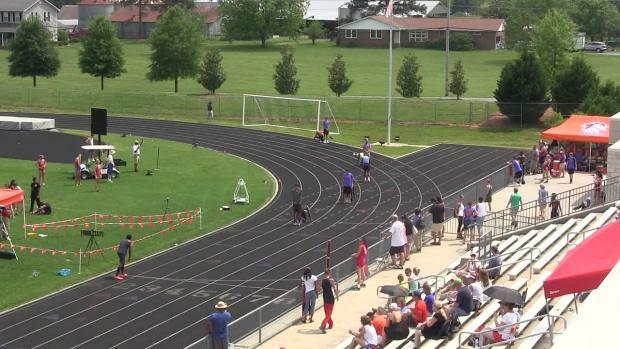 Chantz Sawyers runs 1:02.36 500! 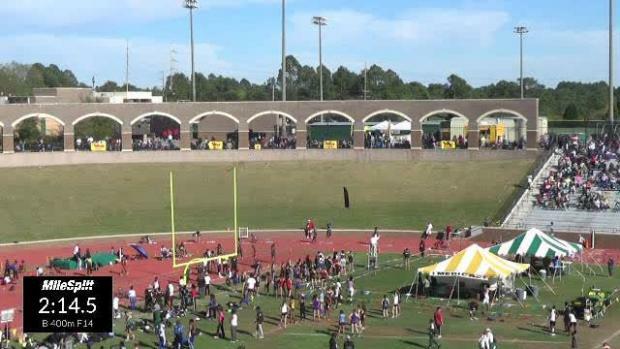 North Carolina State Record and US#3 All-Time! Chantz Sawyers (Platinum Sports) ran his first 500 of the indoor season and he certainly did not disappoint! 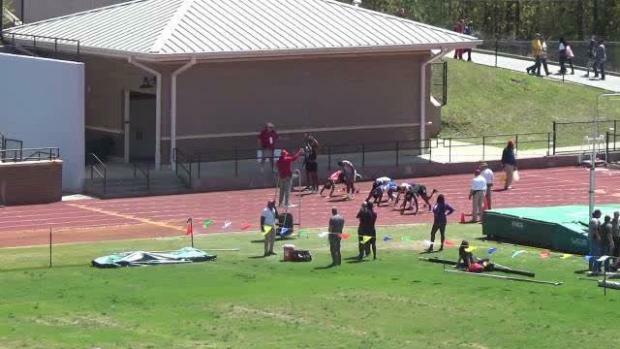 Sawyers posted a dominating performance of 1:02.36 winning by two seconds over Davonte Fuller (SC), who's 1:04.92 was good for a US#2 mark behind Sawyers. Sawyers already holds the outdoor 400 NC state record after running a 46.35 last summer. 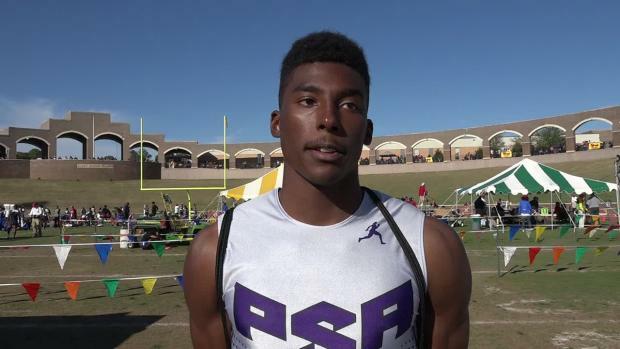 Sawyers has recently committed to Florida where he wants to be an all-around sprinter and has a big range from the 100-400. He said the state record was in the back of his head heading into the season, and now will eyes Strymar Livingston (Columbus, Bronx, New York) national record of 1:01.68. Sawyers previous PR in the 500 was 1:04.25 last year at the Eastern Challenge. The previous North Carolina State Record held by Karjuan Williams (New Bern) stood for 10 years. Sawyers 1:02.36 was also a JDL Fast Track Facility Record by over 2 seconds! Below is an interview from Sawyers after his record breaking performance.